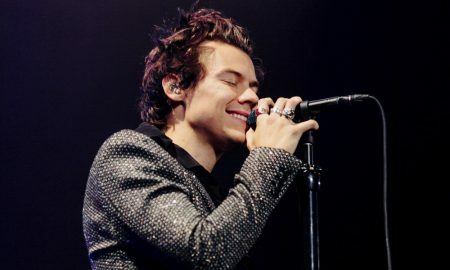 Harry Styles flies ‘Make America Gay Again’ rainbow Pride flag during concert. 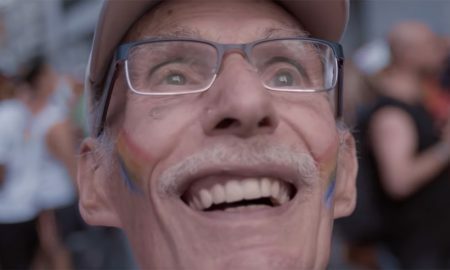 These vintage gay Pride photos will remind you to be proud of who your queer heritage. 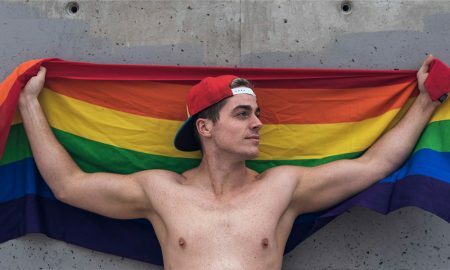 MOGA and musician Zain Mitchlan team up for Pride Month. 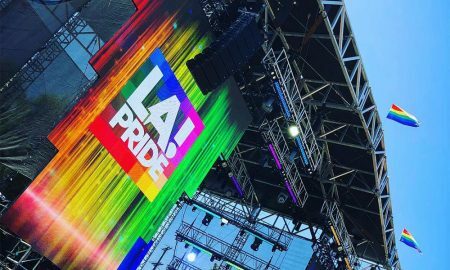 Over the weekend, thousands of LA Pride goers were turned away as a result of overcrowding. Adam Rippon sets sail for Celebrity Cruises’ Pride Party at Sea! 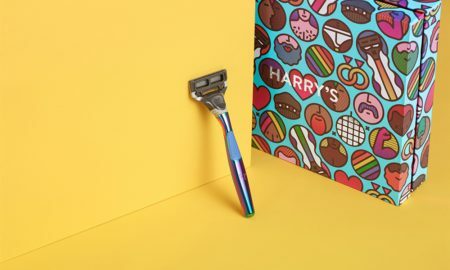 Harry’s to offer one-of-a-kind rainbow razor handles to celebrate Pride season. 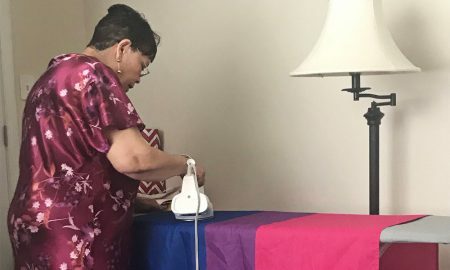 Murray Martin hopes his trip to Pride inspires young LGBTQ people to be proud of themselves.